Listening to you is important to me, and email and telephone calls can’t replace talking to someone in person. That’s why I’m hosting a mini town hall on Saturday, March 23 from 9 a.m. to noon at Vince’s Coffee (401 Olympia Ave NE) in Renton. If you’ve been to a regular town hall meeting, you know it’s hard for everybody to get to ask their questions. So this mini town hall is about having real conversations with you, my friends, neighbors and constituents in the 11th District. Each citizen wishing to participate is invited to sign up for a 15-minute time slot. During your time, you’ll have a chance to ask me your questions, comment on current legislation, and tell me about your ideas to make Washington a better place to live and work. How to sign up: Please email my legislative aide, Syd Locke, at syd.locke@leg.wa.gov or call the office at 360-786-7862 and we’ll set a time that works for you. If you have a particular issue or topic you want to talk about, please share that with me in advance to help make our time more productive. If you have things to say but can’t make it to the mini town hall, please feel free to email me at steve.bergquist@leg.wa.gov. I try to respond to every call, email and letter from a citizen in the 11th District. It’s an honor and a privilege to serve as your representative, and I hope to see you on March 23! If you can’t join me during the in-person mini town halls over the weekend, please feel free to join us on Monday, March 25, at 6 PM for a live telephone town hall! Calls will go out to thousands of homes throughout the 11th Legislative District. We invite you to listen live and ask us questions! If you don’t have a landline or don’t receive the call, you can still participate by dialing 877-229-8493 and using ID Code 116277. 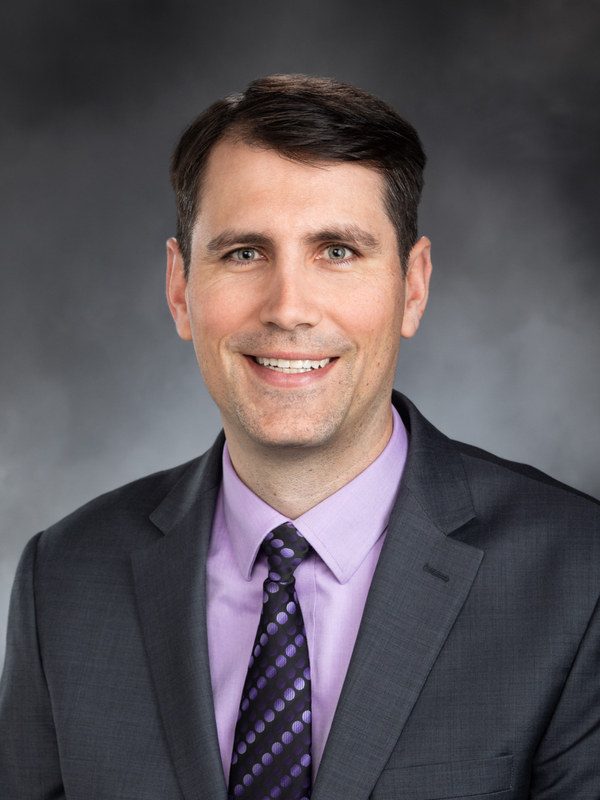 If you live near the Cedar Hills Regional Landfill, you may be interested in attending a special meeting of the King County Council about the future of the landfill. On Wednesday, March 20th, from 10:30 am to 12:30 pm, the King County Council will meet at the New Life Church (15711 152nd Ave SE) in Renton to take public comment on the proposed expansion of the Cedar Hills Regional Landfill. This is your chance to make your voice heard! Learn more about the meeting on the Facebook event page. 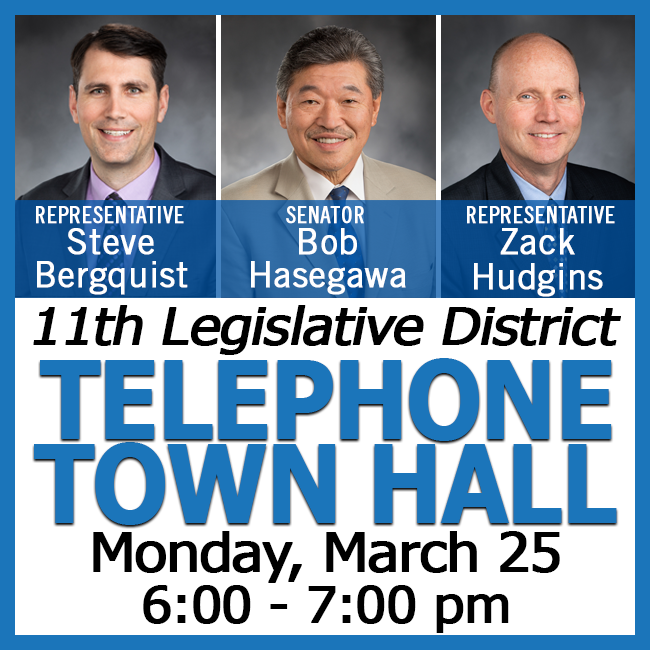 Washington State House Democrats Sites > Steve Bergquist > Steve Bergquist > Coming Soon: A Mini Town Hall & a Telephone Town Hall!